Okay, we know this one isn't really a feature, but it's here because it's important. When someone gives their time, voice, possessions, money, etc. in real life, it's a beautiful thing. But when they do the same thing online, it usually isn't. It often feels transactional, impersonal, or at worst — meaningless. We don't believe you should "One click donate" or "Add to cart" the way you might on many other fundraising websites. This isn't Amazon. 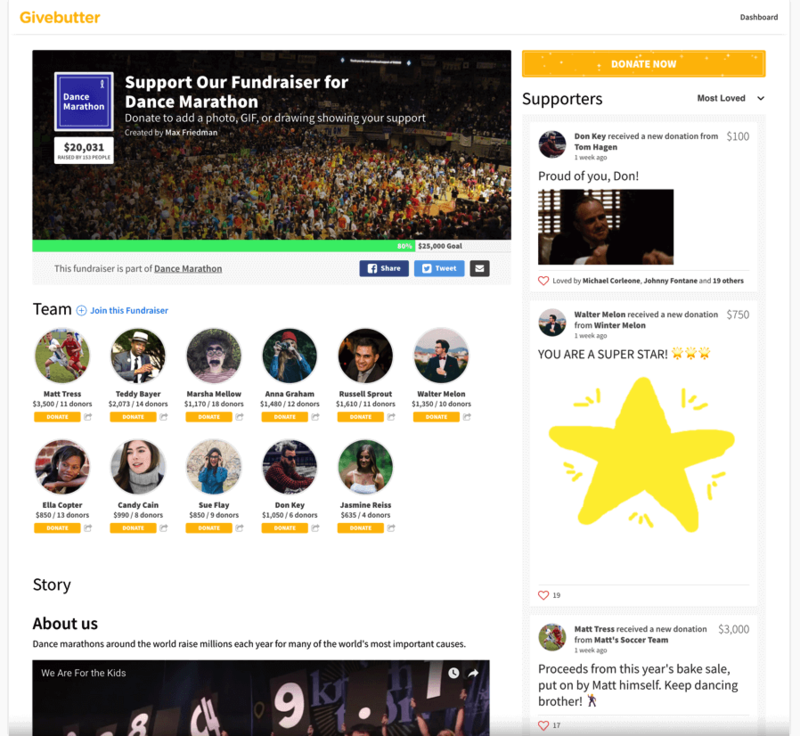 The whole reason Givebutter exists is to be a better way for you to give.